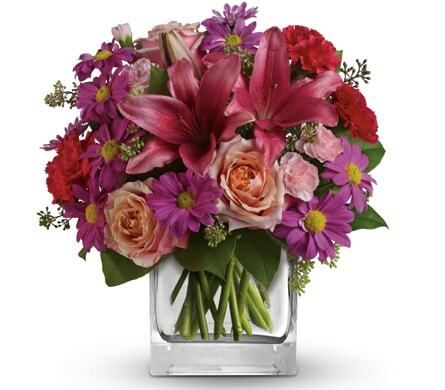 Flowers In The Woods offers only the finest floral birthday gift ideas. 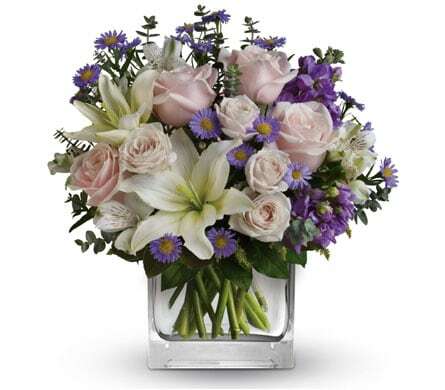 Treat your loved one with the fragrant elegance of a birthday bouquet or arrangement that will enhance any room bringing joy and happiness to your special someone. 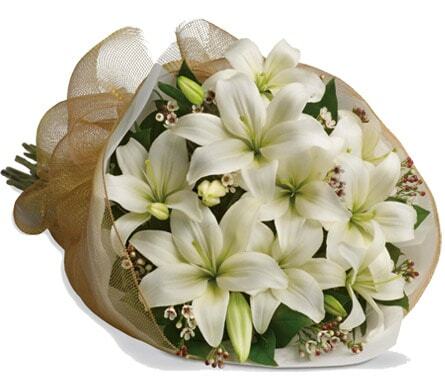 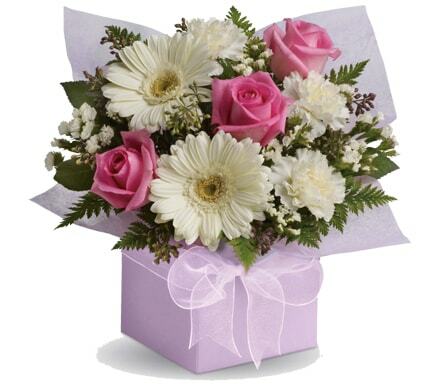 Birthday flowers are the perfect gift idea and can cater for a multitude of tastes and style. 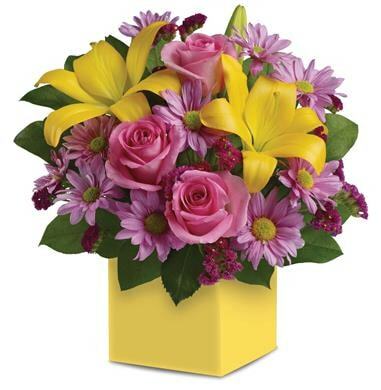 We can help you celebrate a birthday by providing only the freshest seasonal flowers combined with an elegant and stylish floral birthday design. 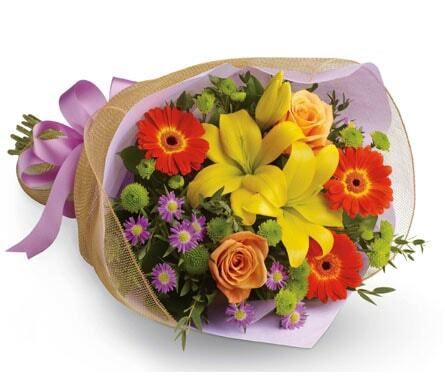 We offer same day delivery to Bankstown, NSW or nationwide.